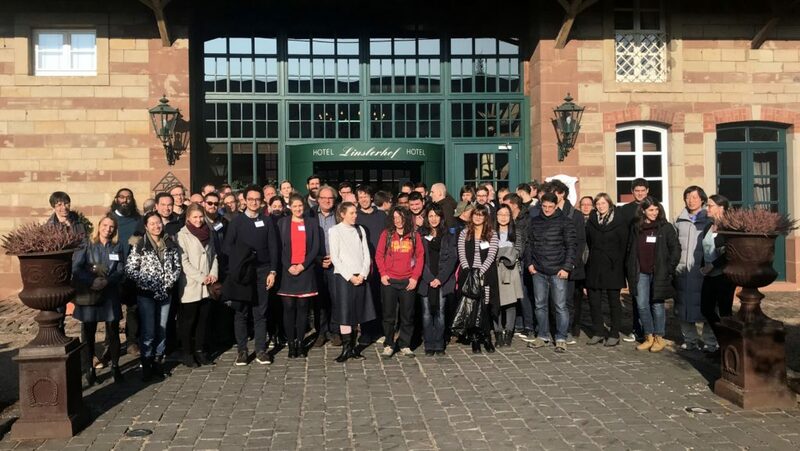 On the 22nd-23rd November 2018 the second SCOG workshop ‚Advances in Single Cell Epigenomics‘ took place at Linslerhof, Überherrn, gathering 58 participants from 16 institutions and 12 cities to exchange ideas, developments and challenges in the field of single cell epigenomics. The program included 20 talks with keynote lectures by international guest speakers rounded up by presentations from PhD students, postdocs and PIs from several SCOG groups. The program also included a panel discussion addressing specific advances in scEpigenomics for single cell biology and discussing the challenges of sc-DNA methylation, sc-ChIP, and sc-ATAC / NOMe seq. The workshop provided an excellent overview on concepts and cutting edge science in scEpigenomics by covering a spectrum of applications in developmental biology, 3D/4D nucleomics, disease epigenomics (cancer), computational sc(Epi-)genomics as well as presentations on technical innovations and single cell diagnostics. The presentations given by the international keynote speakers Wolf Reik and Fuchou Tang gave insights into cutting edge research in comprehensive scEpigenomics. Beyond the strong scientific program the workshop offered unique possibilities for networking among single cell researchers. The participants agreed that SCOG should organize a new follow-up workshop in 2019.